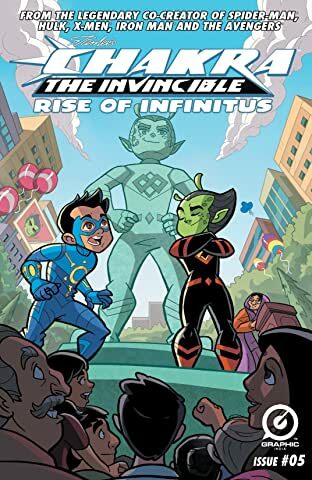 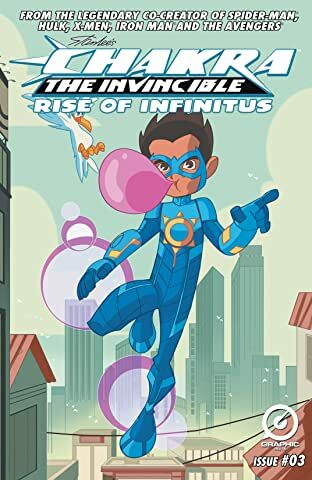 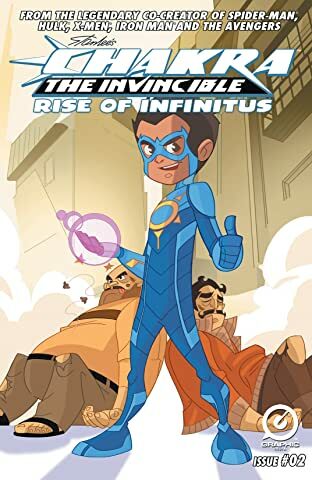 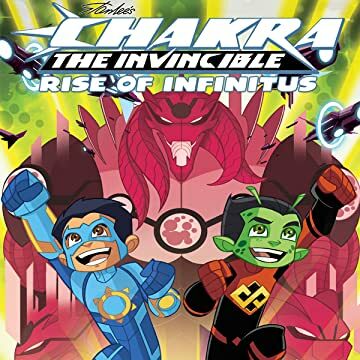 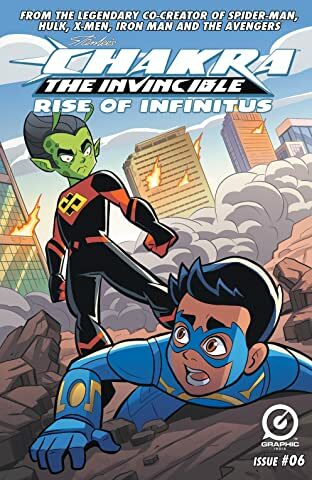 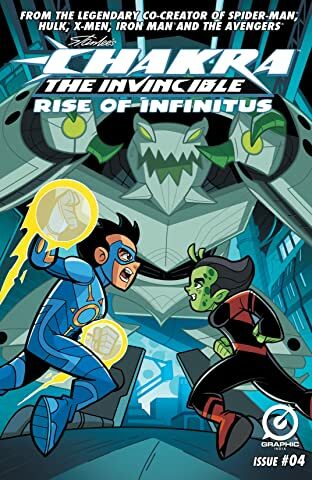 Created by Stan Lee experience the action-packed all-new adventure as Chakra The Invincible's life changes when Infinitus, a mysterious alien from outer space, arrives in Mumbai! 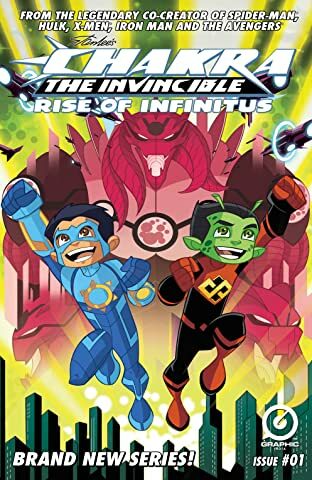 Together the two young heroes will have their work cut out for them as they fight a dinosaur obsessed mad scientist and fight off the sinister Darinda Empire from the outer rim of the galaxy! 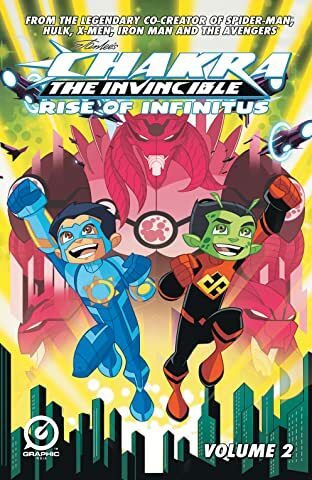 Based on the Angry Birds ToonsTV web series with over 40 MILLION Views worldwide.